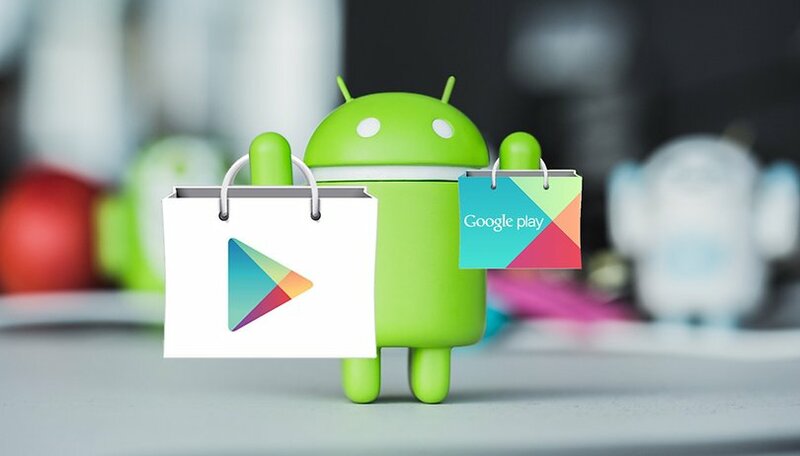 The time for our weekly meeting has come: as usual our community and editors present their selection of new games and applications that have just arrived on the Google Play Store. Here is an original little game about saving emojis. They are all stuck together and it is up to you to free them by dropping them to get them from point A to point B. You can try to save them all, but sometimes you will have to sacrifice a couple. You do this by interacting with the environment—removing the boxes allowing them to fall to the next part of the level. But be careful! You must act quickly because if you do not save the necessary number of emojis in the time available you lose. In short, it's a fun and challenging game. First we should note that this app is still in unreleased status, so you may encounter some bugs and issues. With that out of the way, this Mozilla application, as its name suggests, is dedicated to sending files. You can share files with a maximum size of 1 GB but if you have a Firefox account the size goes up to 2.5 GB. The shared links remain valid for 7 days. Note that Firefox Send does not provide storage space in the cloud—it's a solution for sharing files (temporary, 24 hours without a Firefox account). Conversations are encrypted from start to finish. Elder Scrolls: Blades is a mobile entry into Bethesda's long-running action RPG franchise. Now in early access on Android, the game delivers the familiar role-playing game experience: dungeon crawling, battling enemies, discovering armor and abilities, town-building and more. Players are currently being welcomed in waves to avoid server overload. This means that once you register, you'll have to wait for a notification stating that it's your turn. We should also note that the game has in-app payments and some pay-to-not-wait mechanics, which might not be to everyone’s liking. For the list of supported devices on which you can play Elder Scrolls: Blades, click here. Register for early access on Google Play. This app is aimed at Samsung fans who already own one of the smartphones from the new Galaxy S10 line (S10, S10 Plus and S10e) because it offers wallpapers that mask the display hole. The wallpapers are not made by the creator of the app, but rather aggregated from Reddit. The app itself allows you to modify them - adjusting brightness, contrast, etc. Hidey Hole also lets you download the wallpapers or directly set them as your background through the app. Although the developer explains that the application crashed on devices other than Samsung's three, it worked perfectly on Huawei devices too. The name says it all: you are a fisherman. As the developer explains, you are "the master of the fishing rod, line and bait". The gameplay is really quite simple, but your fisherman is not the most talented. You have to help him! You can sell the fish you catch in order to get better bait, go fishing in new places and more. A fun little game for kids and adults alike, but the videos after each fishing session can get a little annoying over time. This is our app selection for this week. Can't get enough? We recommend checking out Energy Ring, which turns the S10 display hole into a battery indicator, the recently released Firefox Lockbox or the great design app Canva which has been getting a lot of updates lately. Do you know of any other good applications released recently? Let us know in the comments.